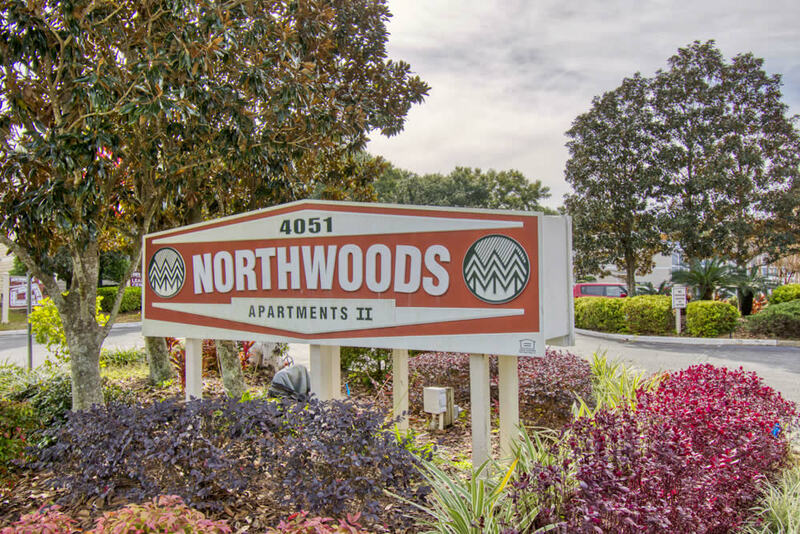 Welcome To Northwoods in Beautiful Pensacola, Florida! 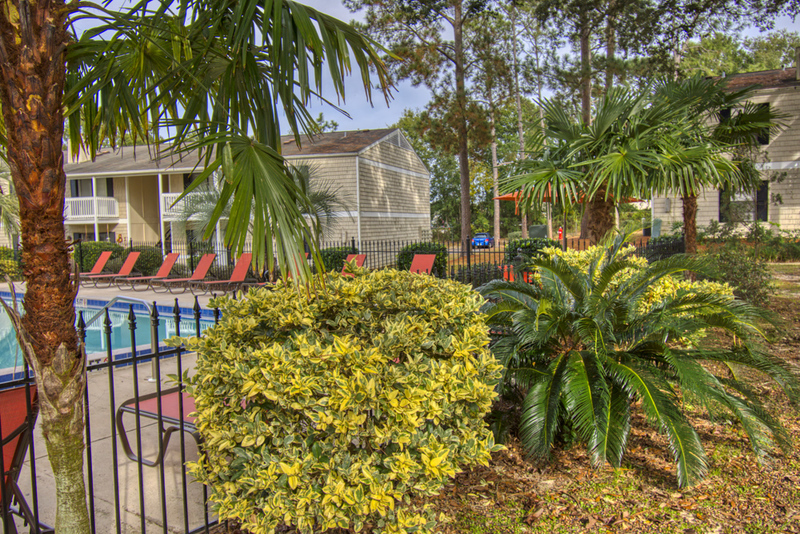 Come discover Northwoods in beautiful Pensacola, Florida. 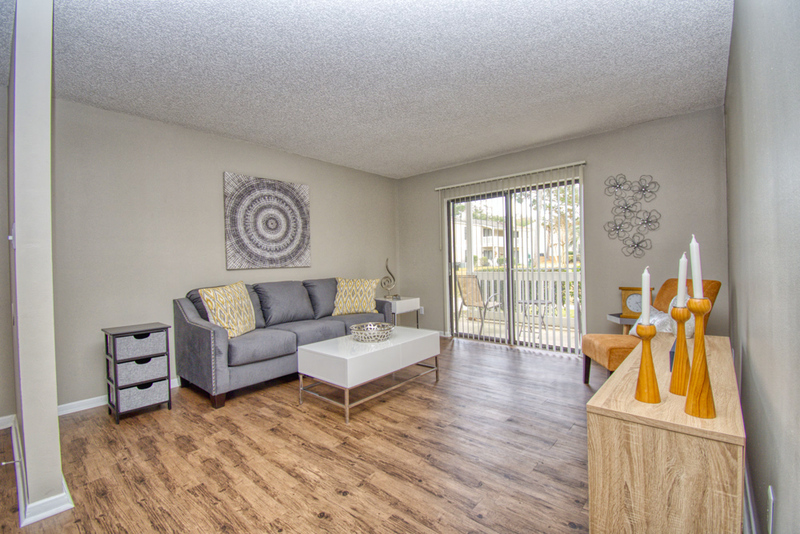 Promising to exceed your expectations for premium apartment living, we welcome you home! 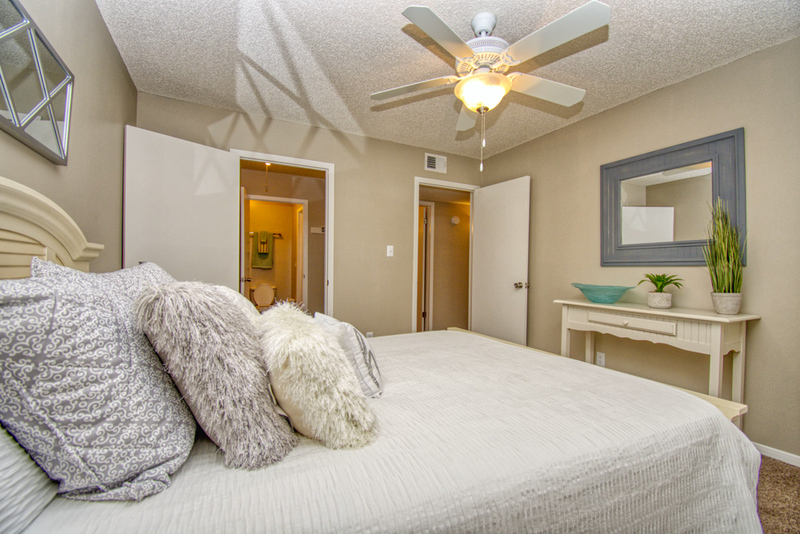 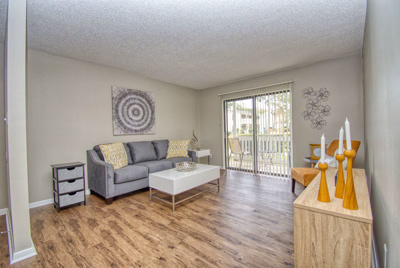 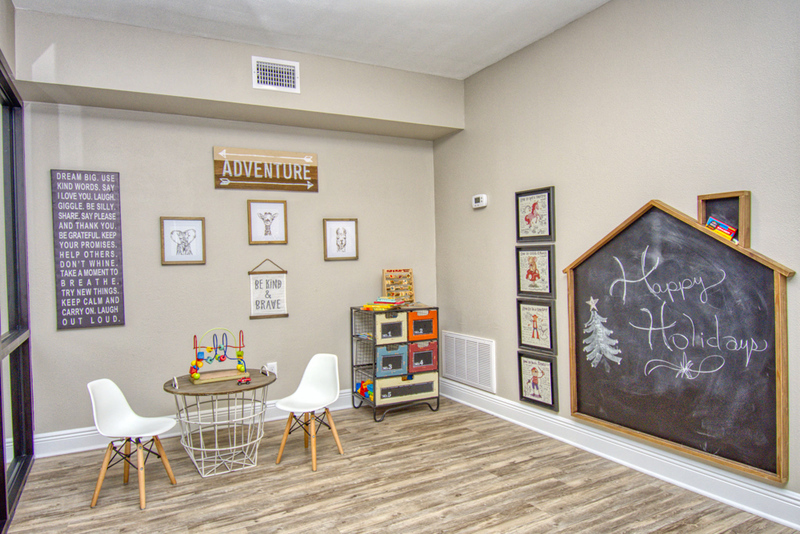 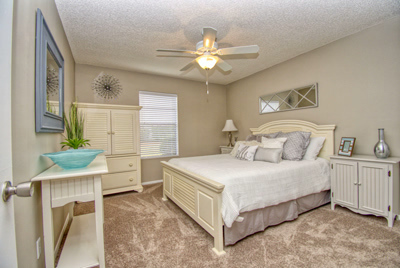 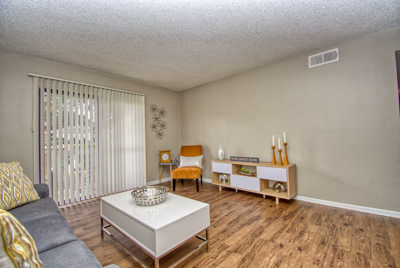 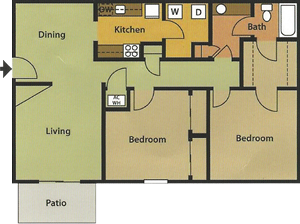 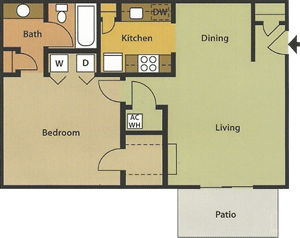 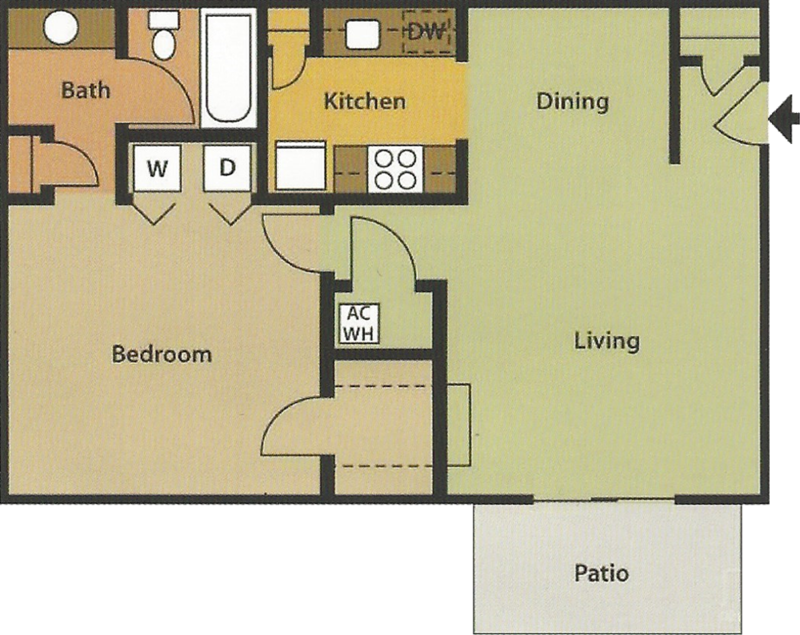 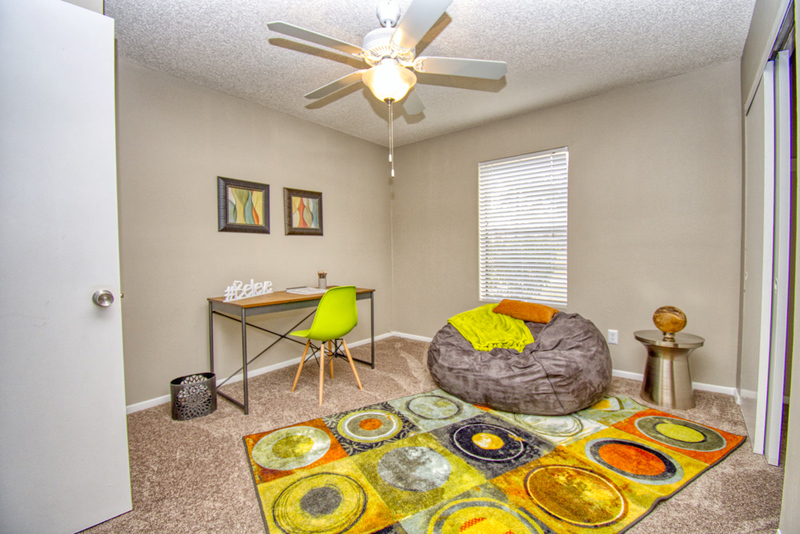 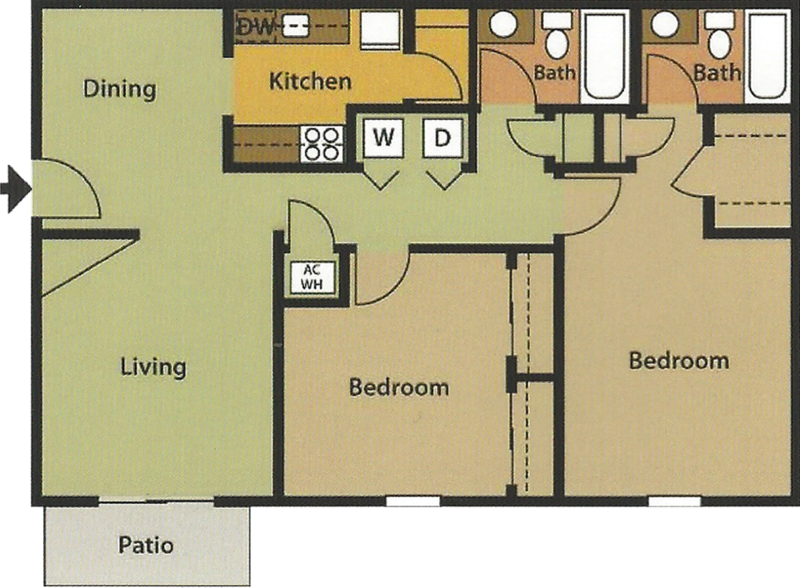 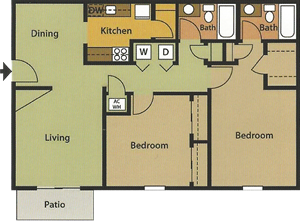 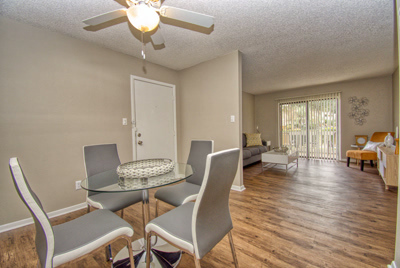 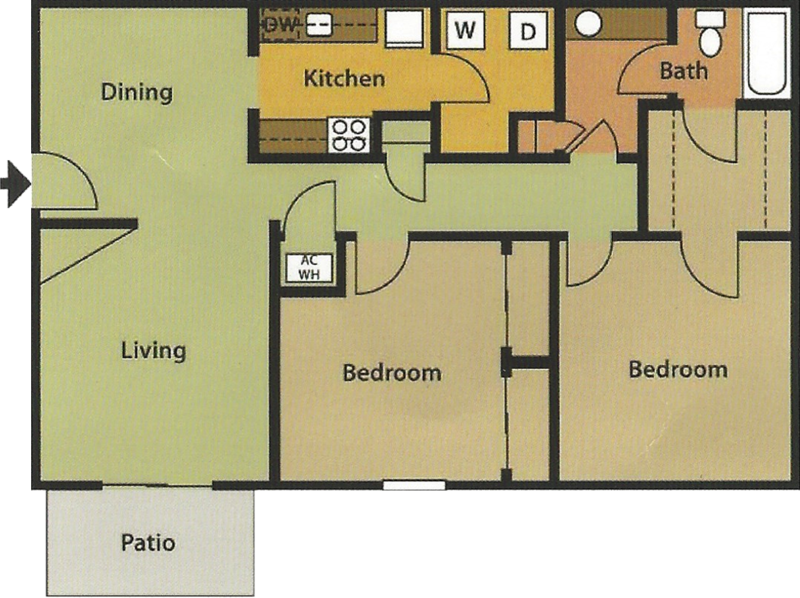 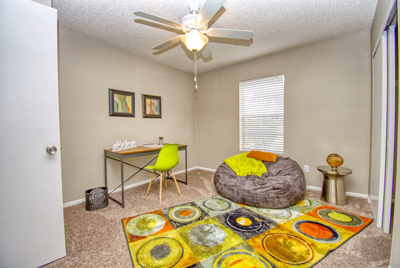 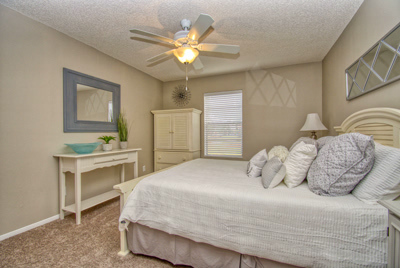 Offering a variety of one and two bedroom floor plans, our spacious layouts provide the perfect environment to feel right at home in our charming community. 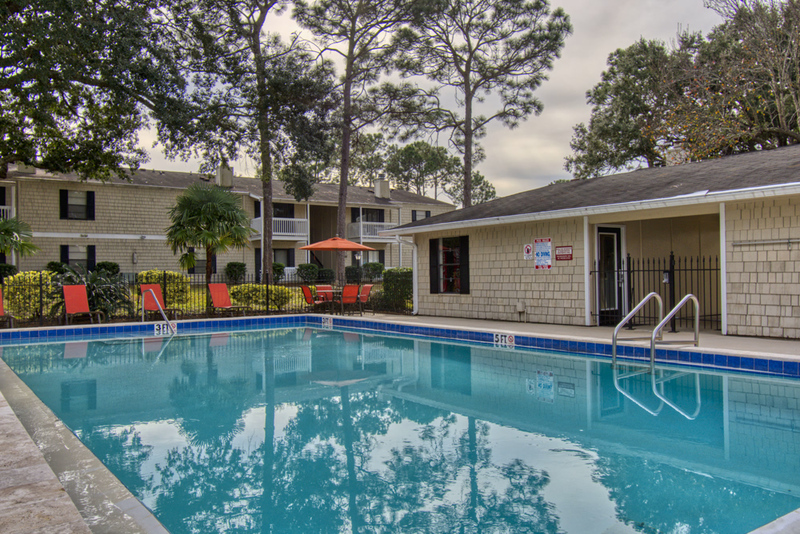 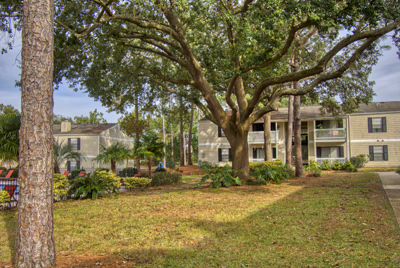 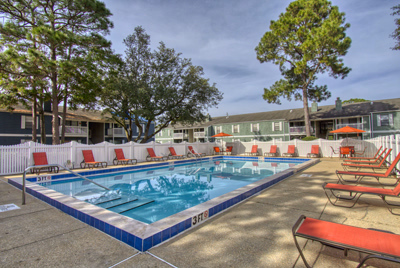 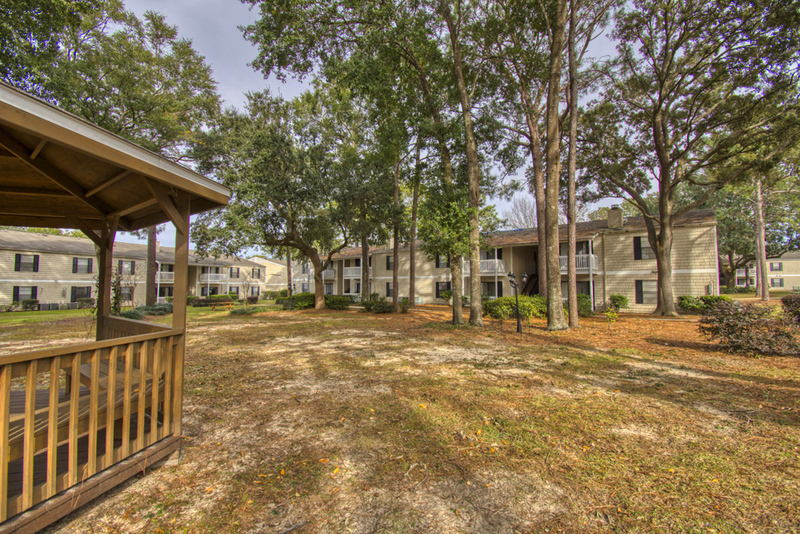 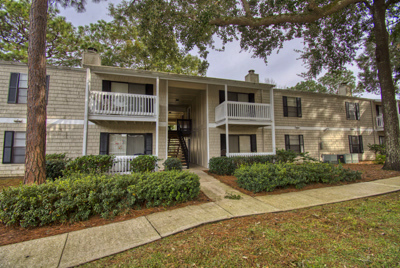 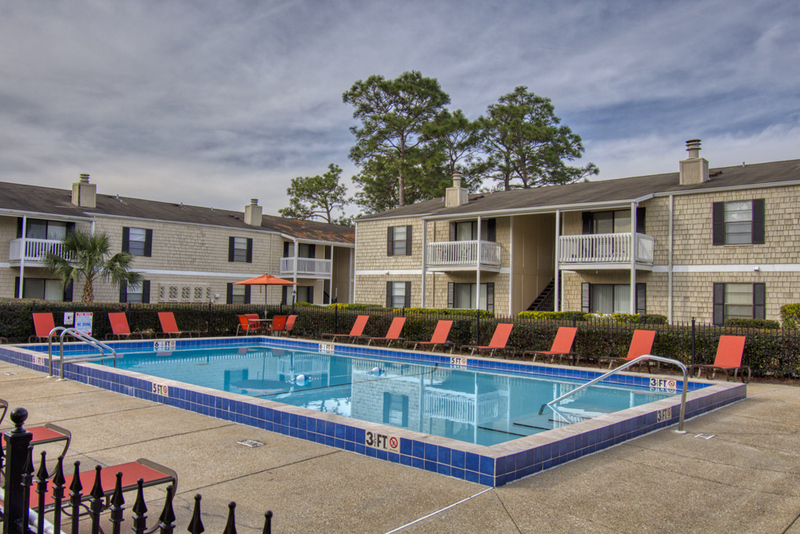 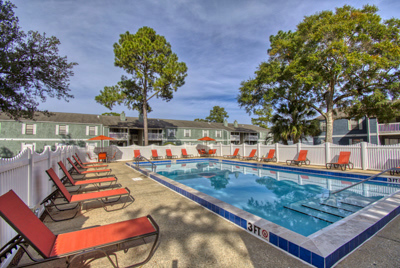 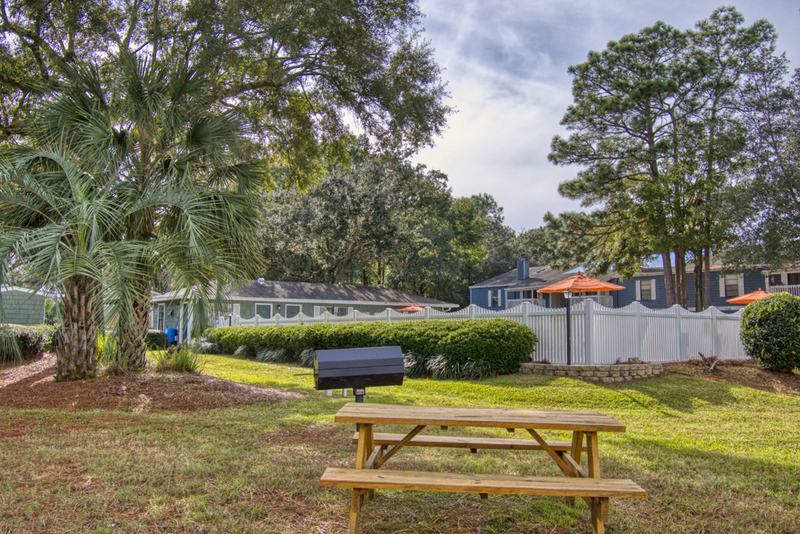 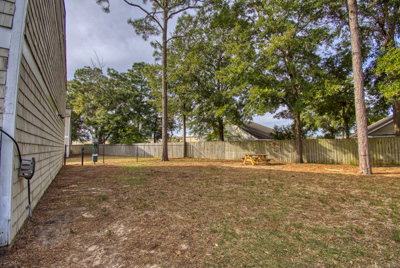 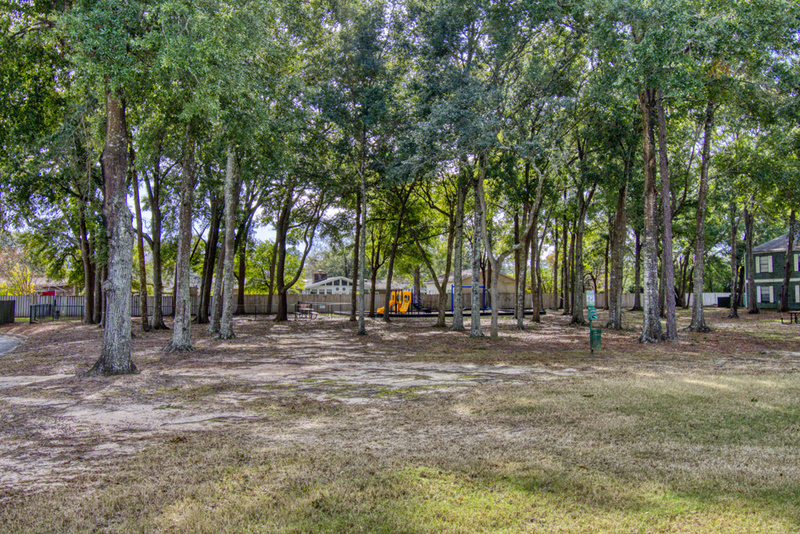 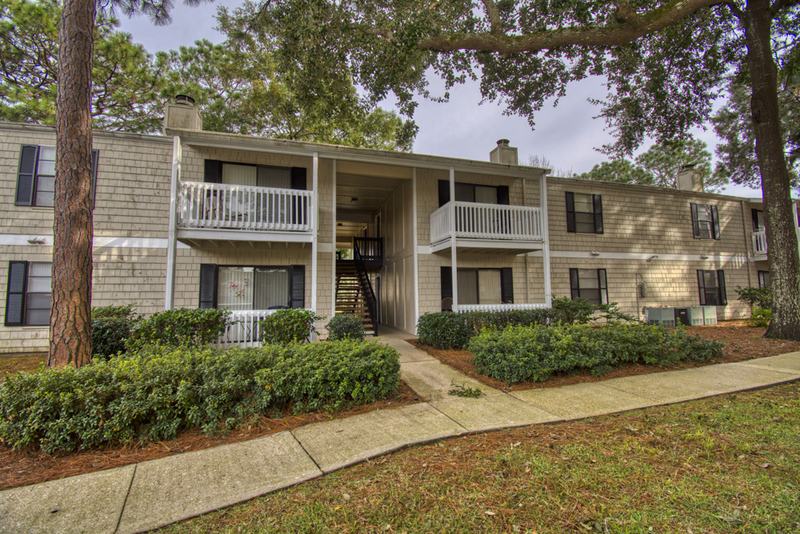 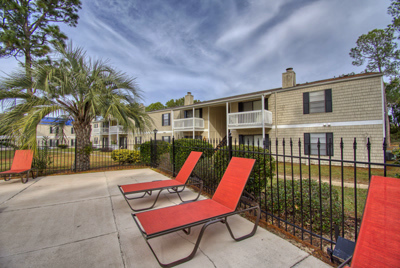 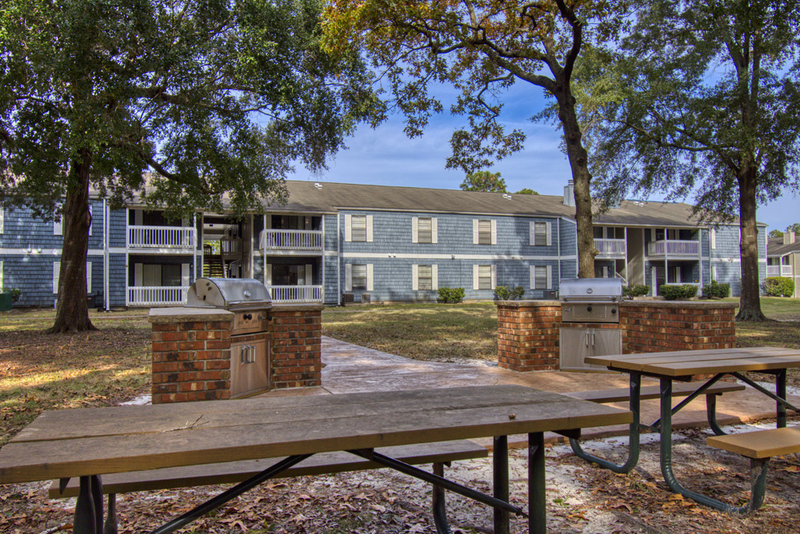 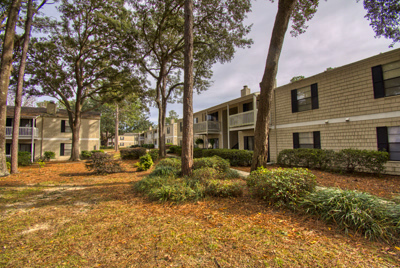 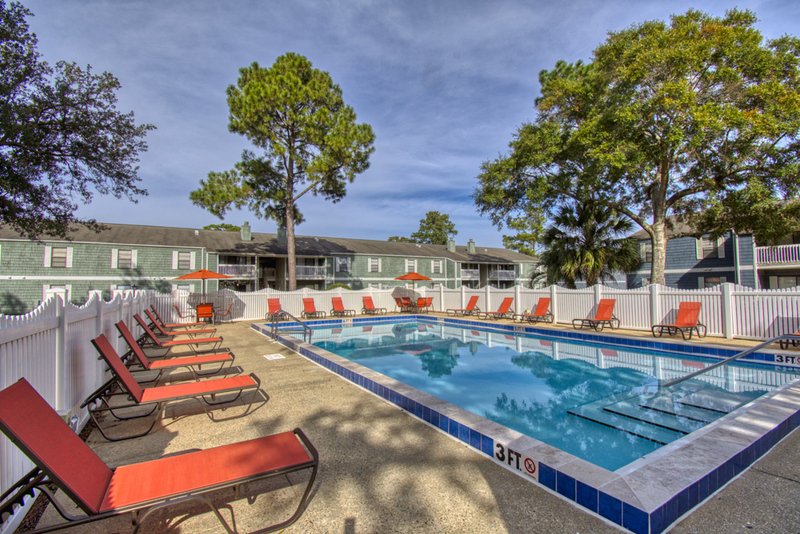 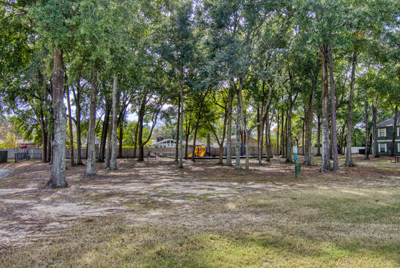 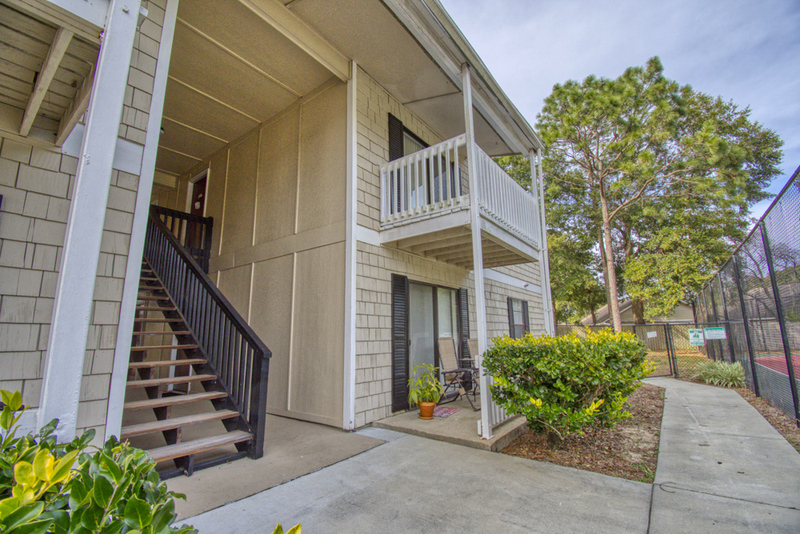 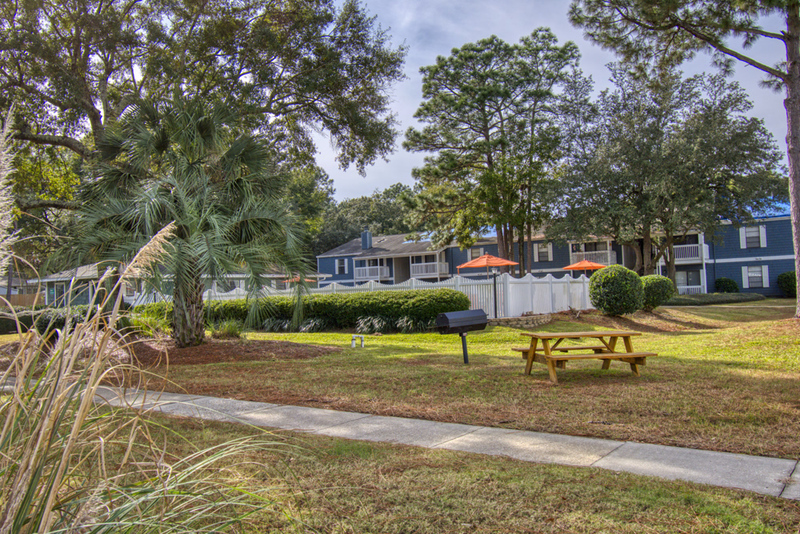 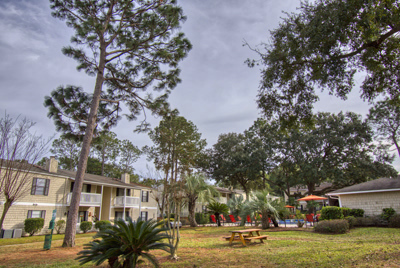 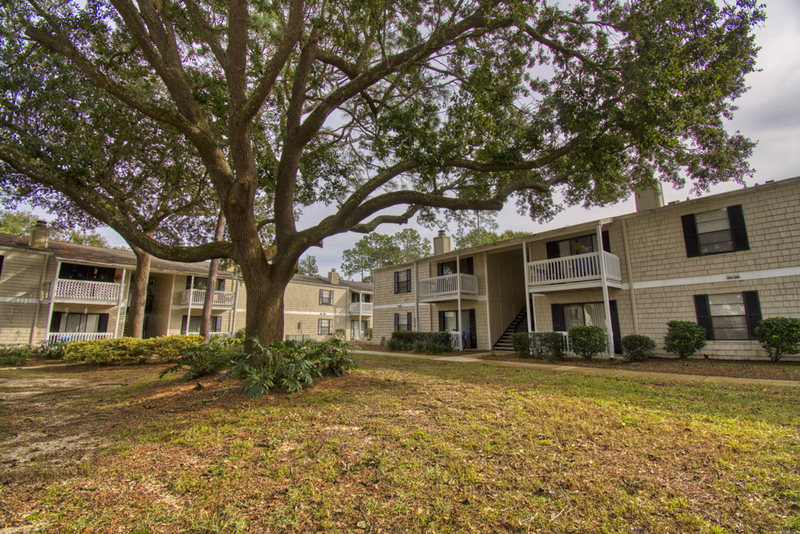 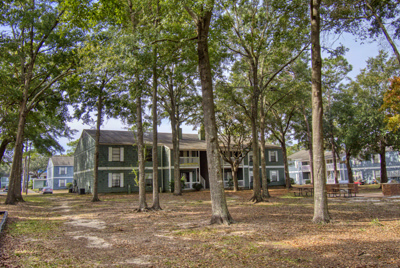 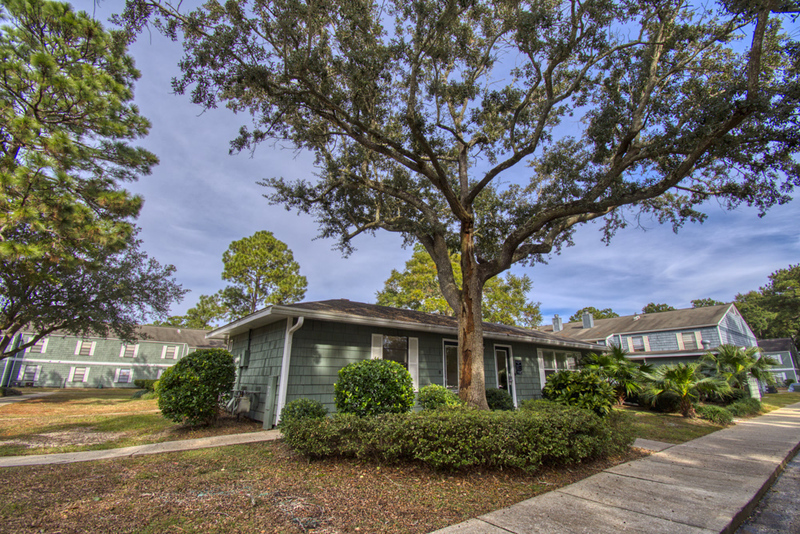 Enjoy the Serenity of Northwoods - Pensacola! 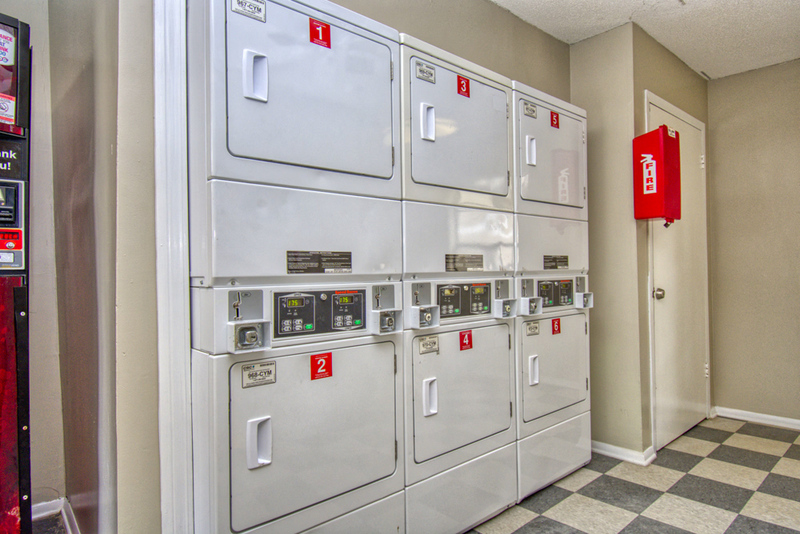 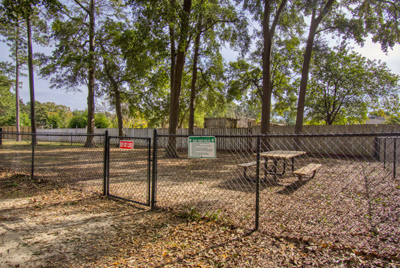 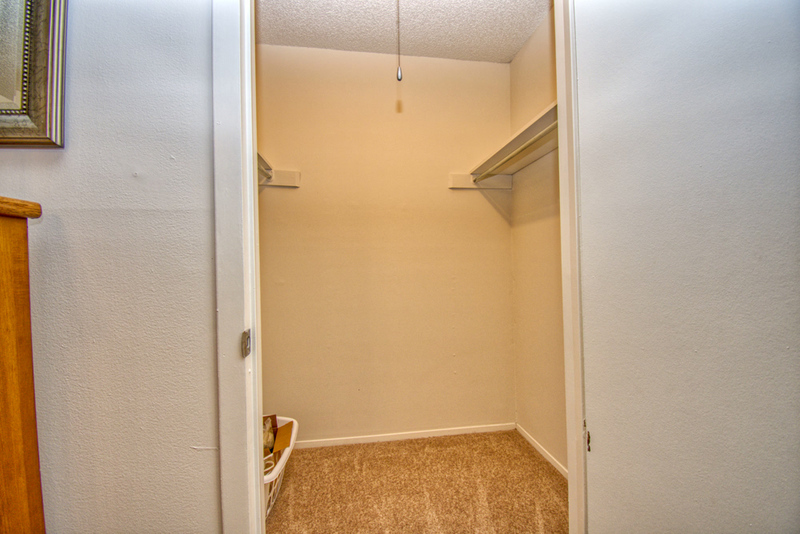 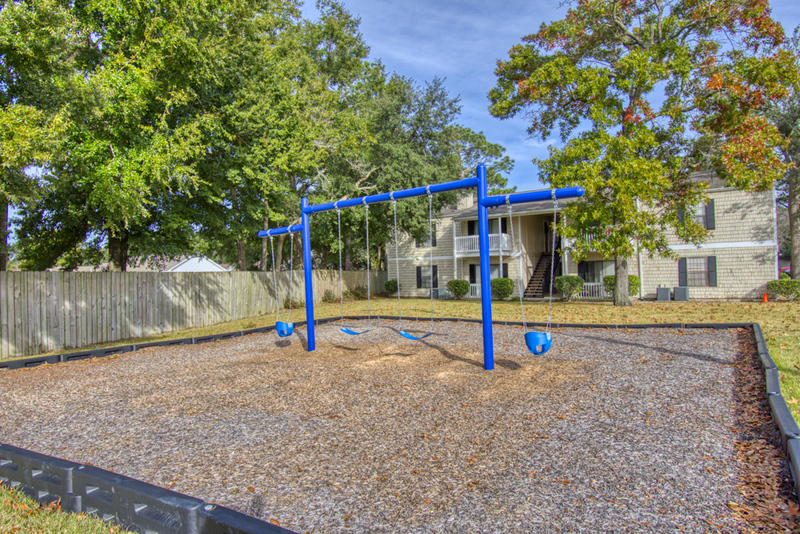 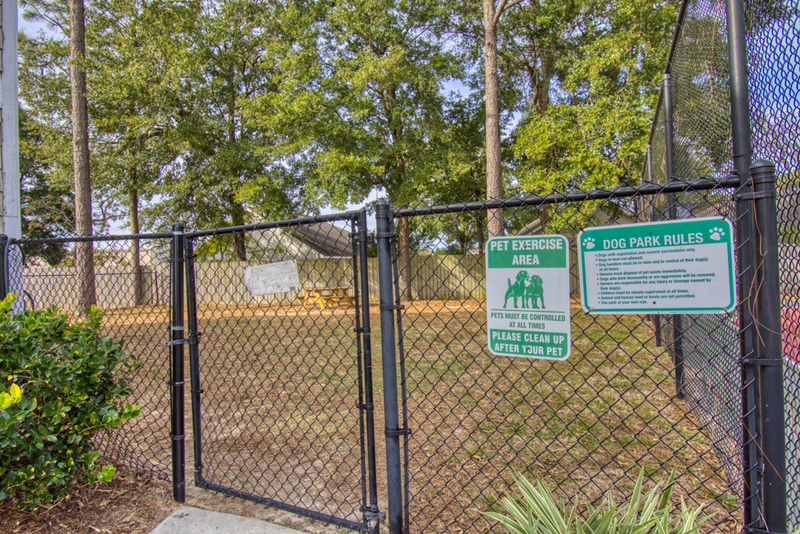 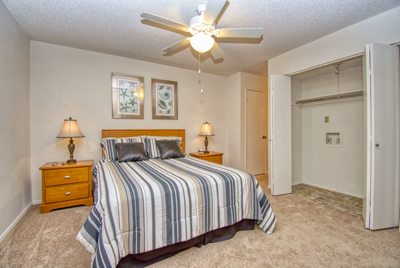 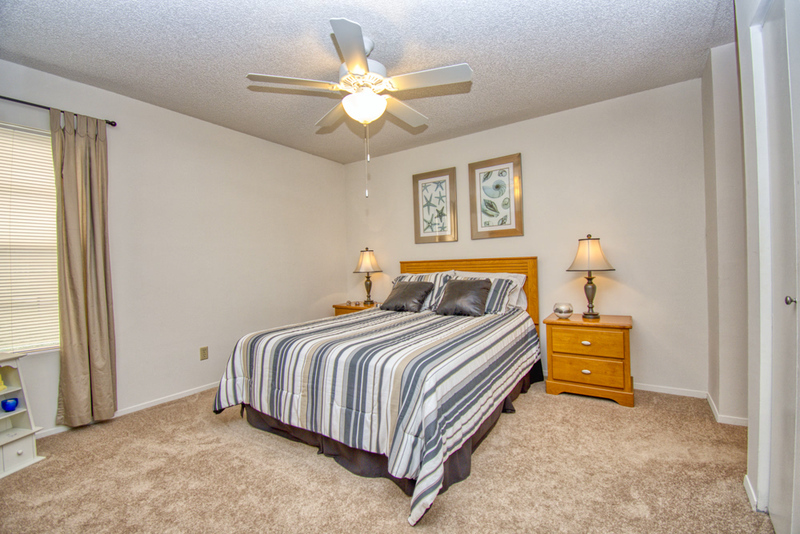 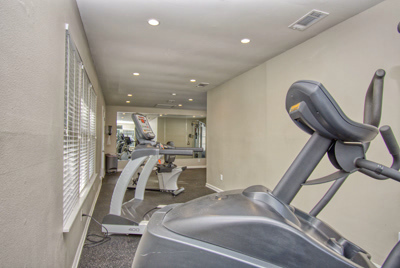 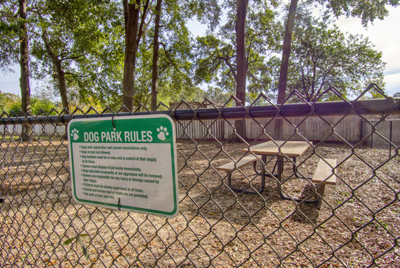 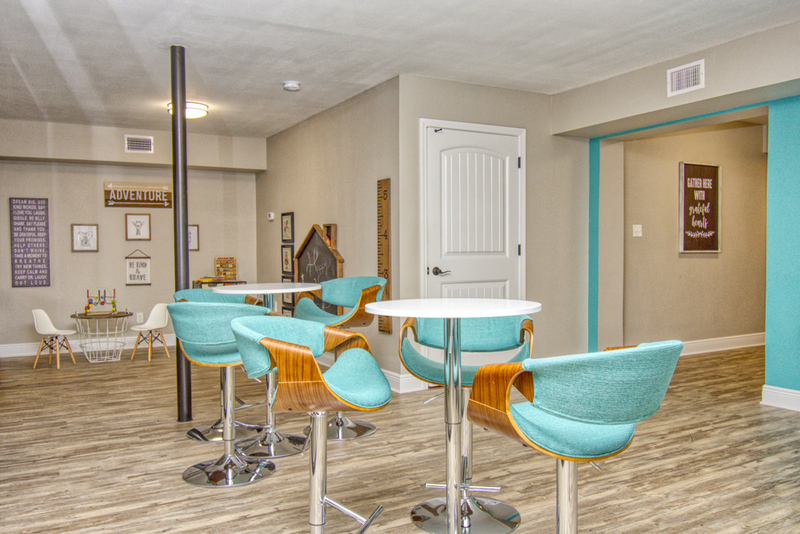 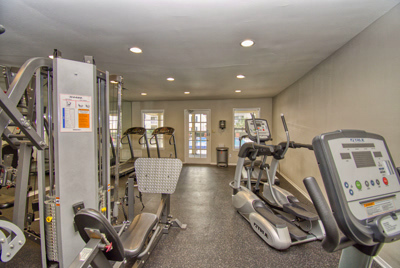 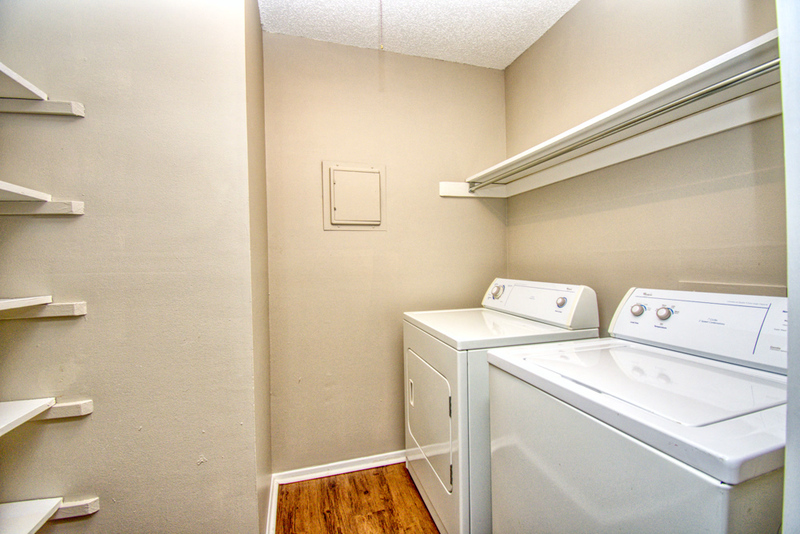 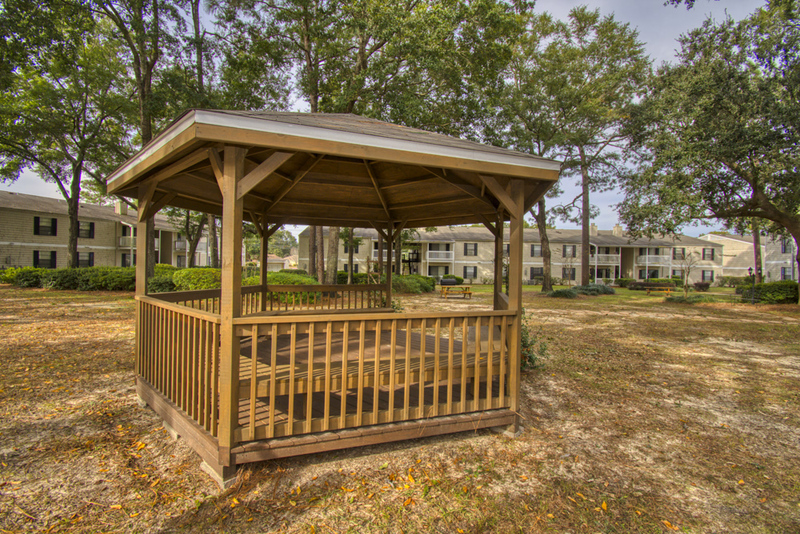 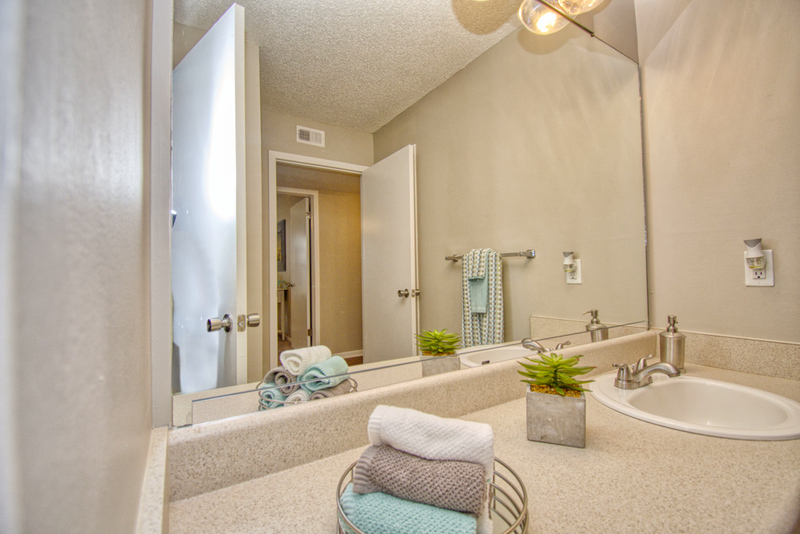 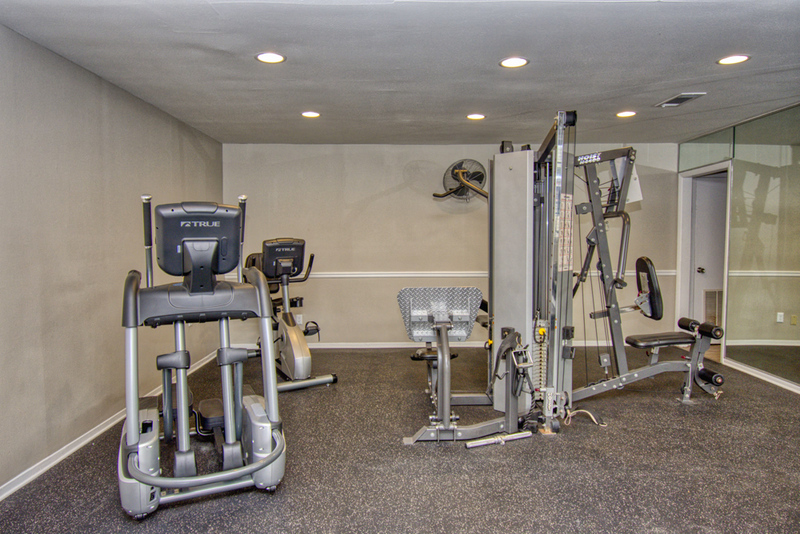 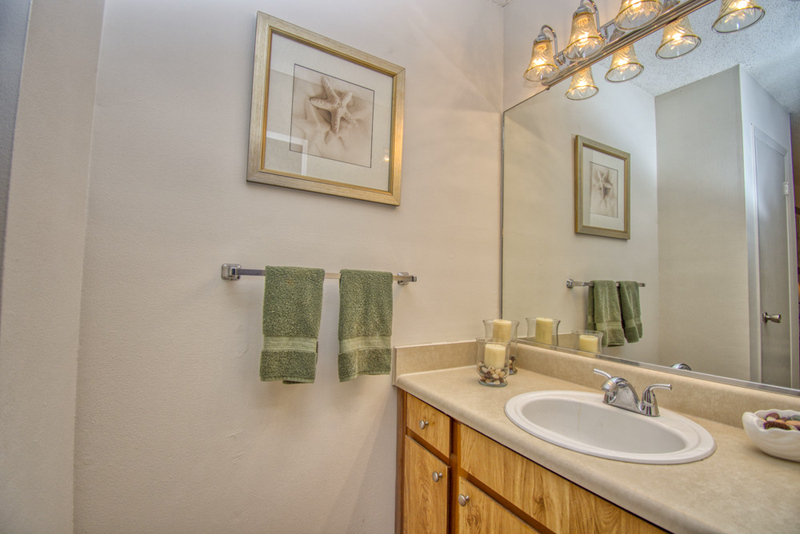 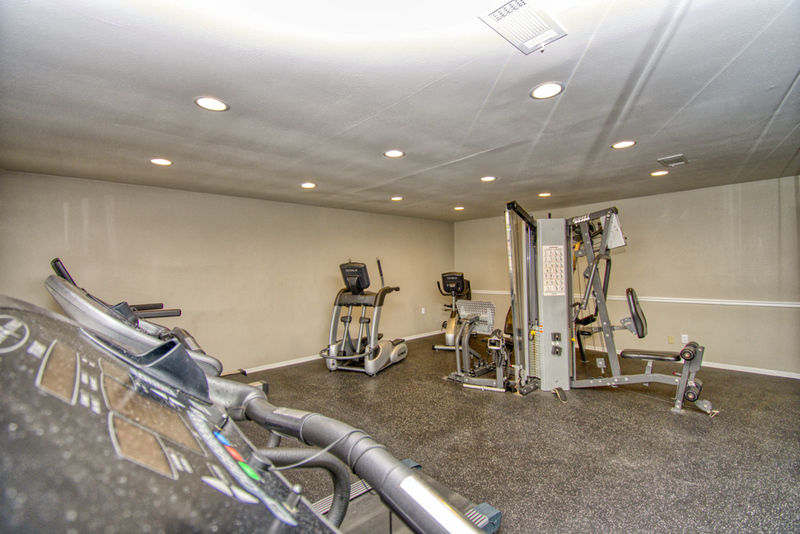 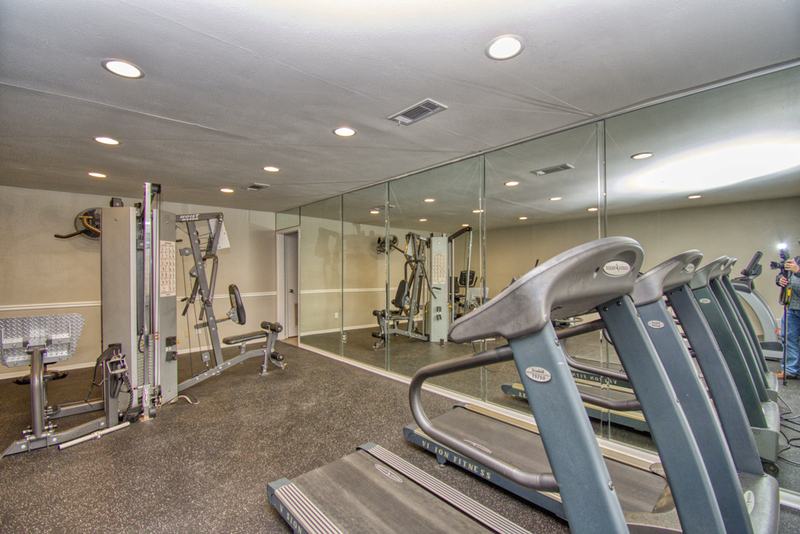 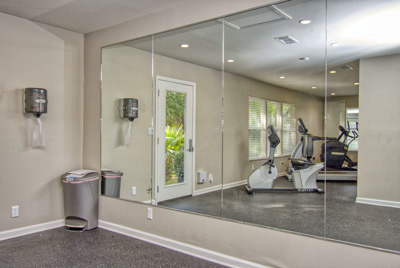 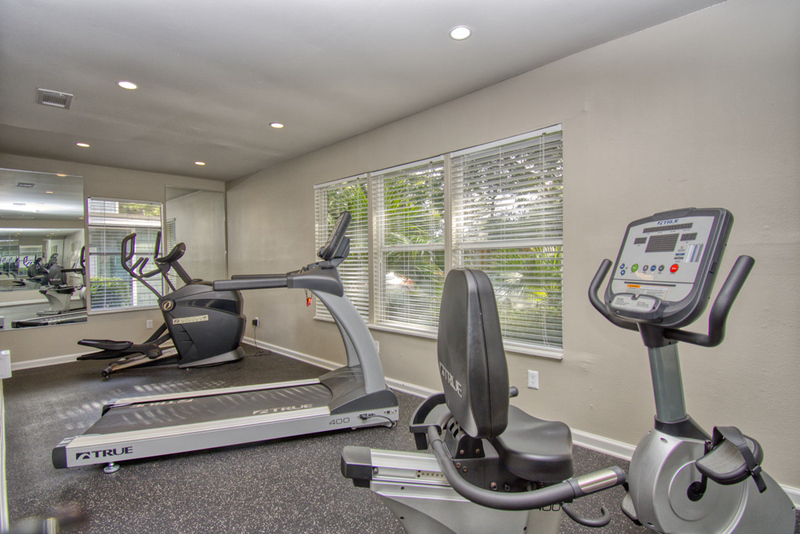 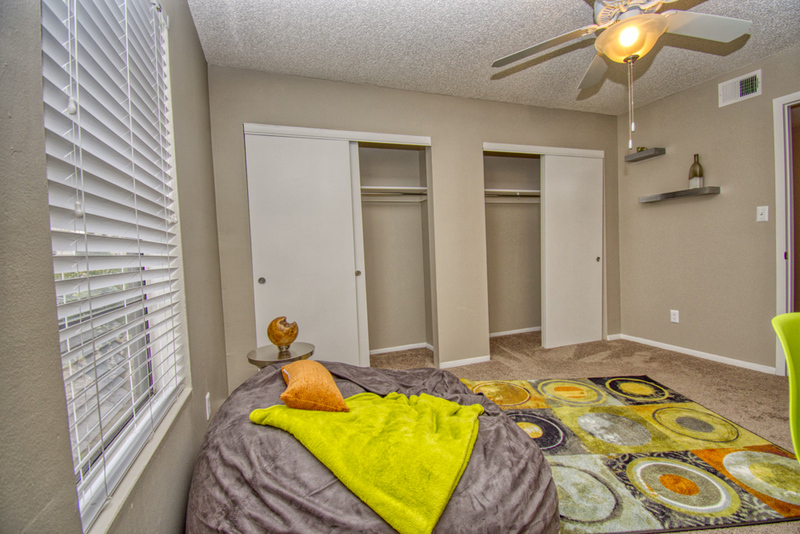 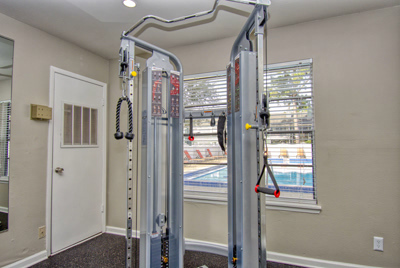 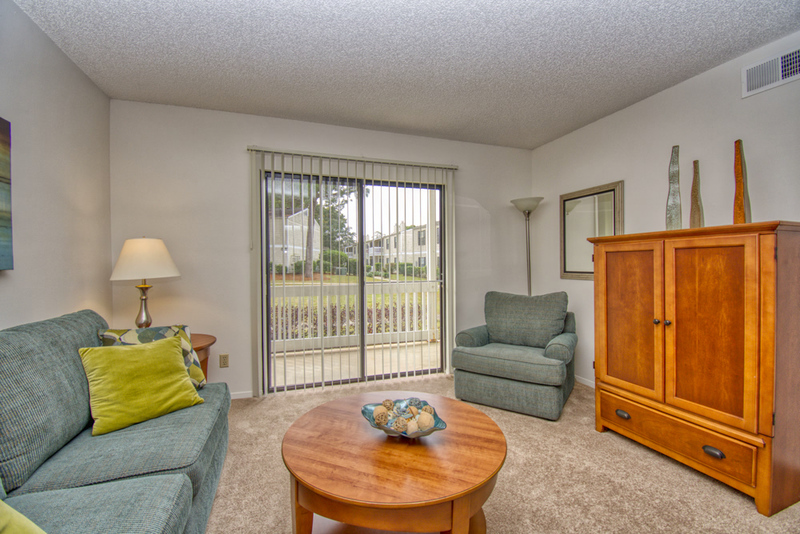 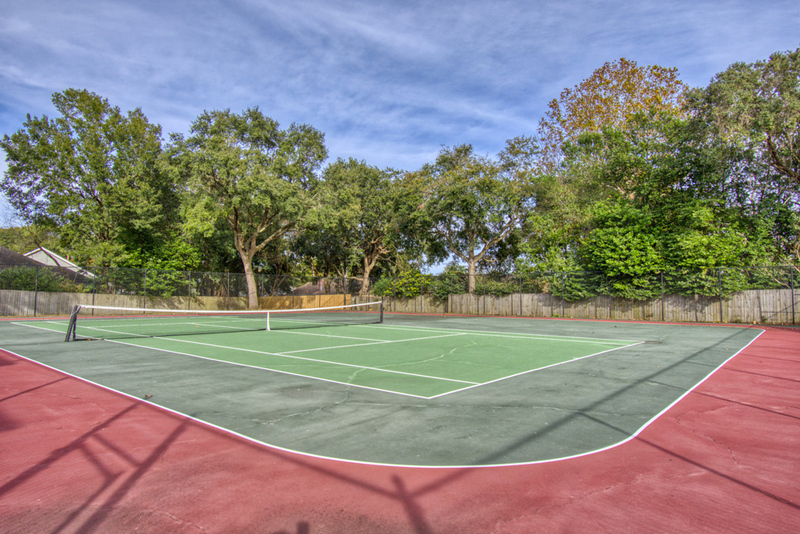 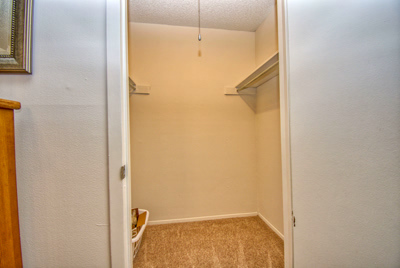 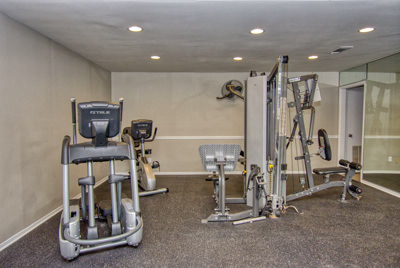 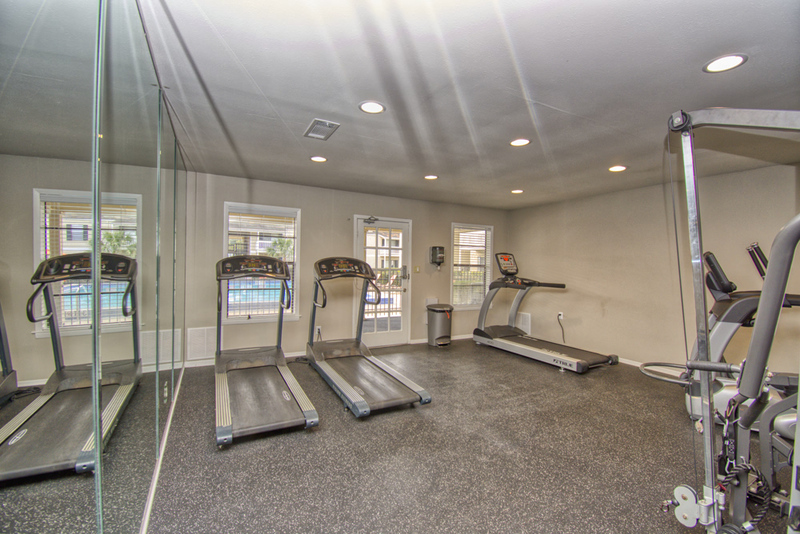 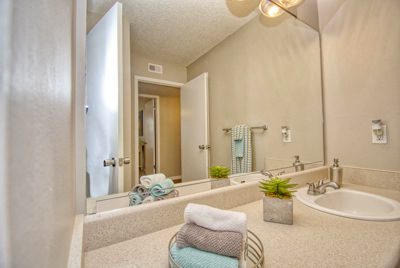 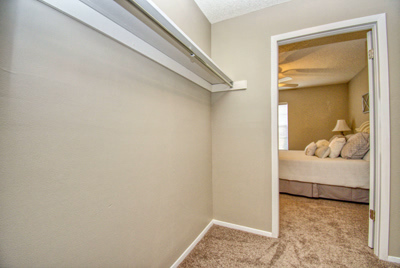 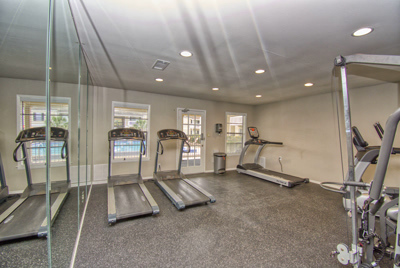 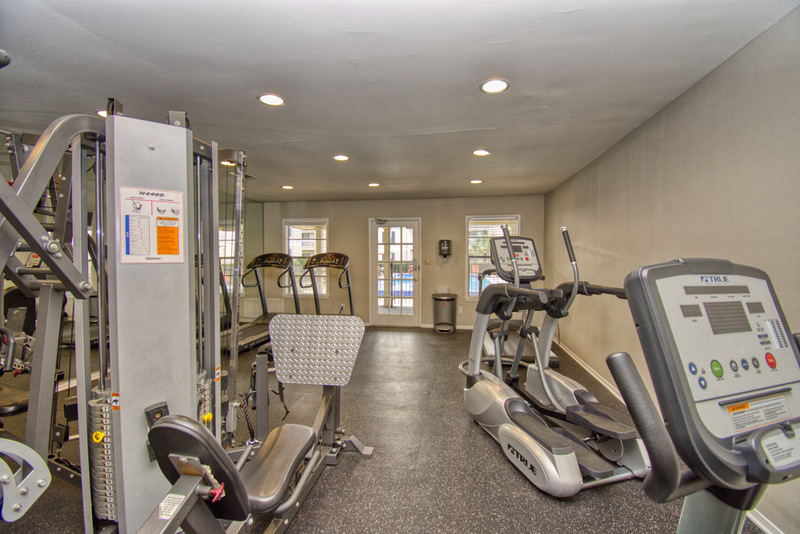 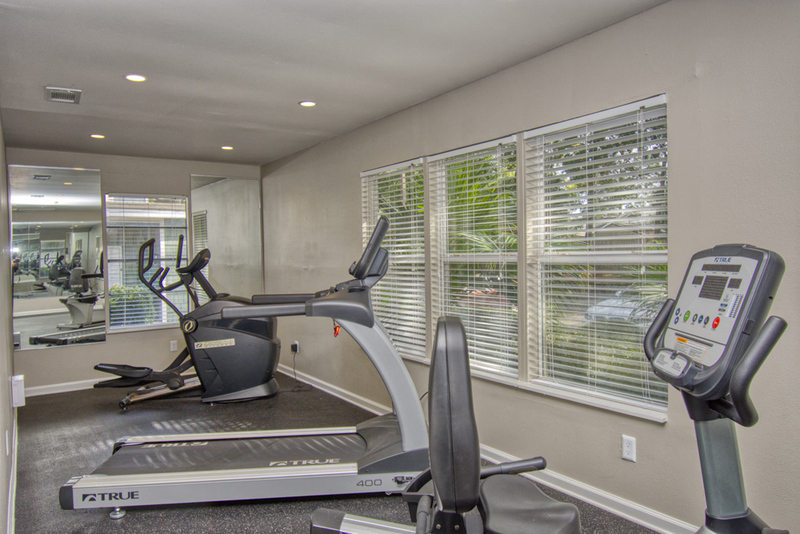 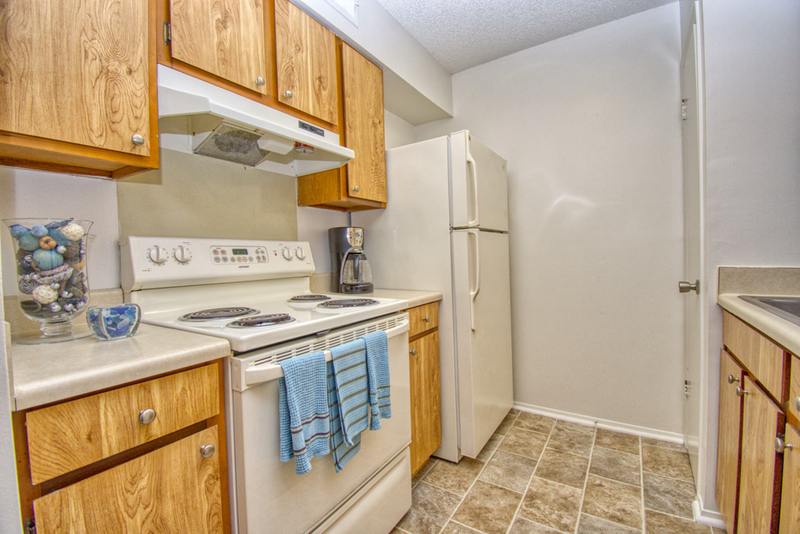 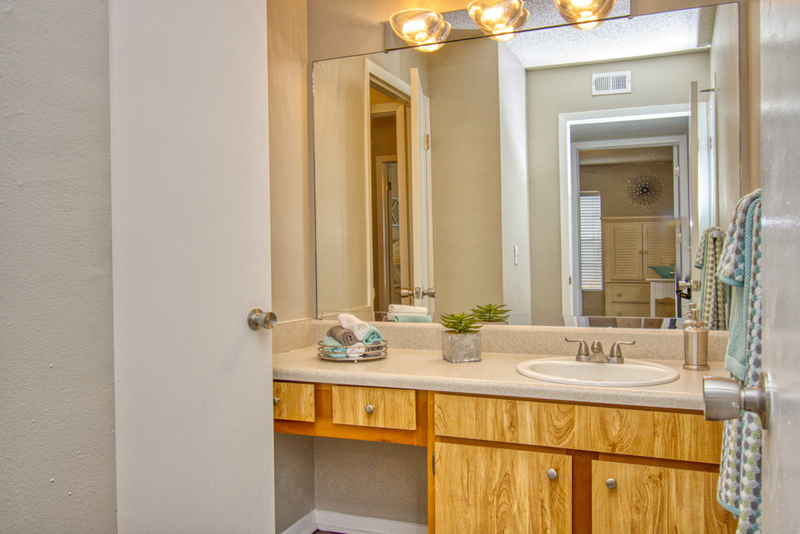 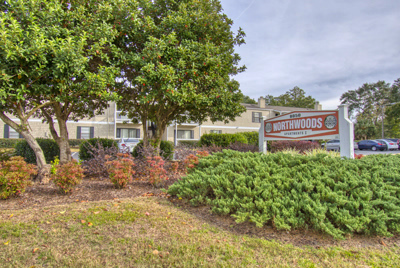 At Northwoods, we put more space, more amenities, more value, and more of the Good Things in Life. 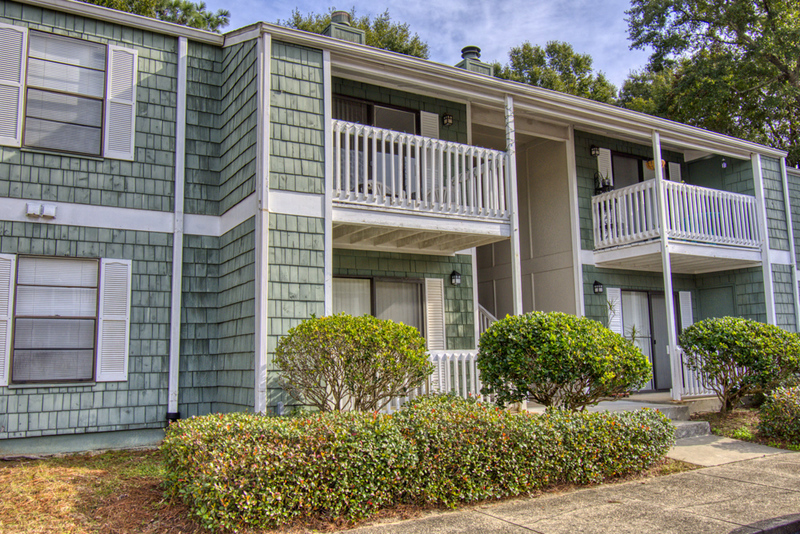 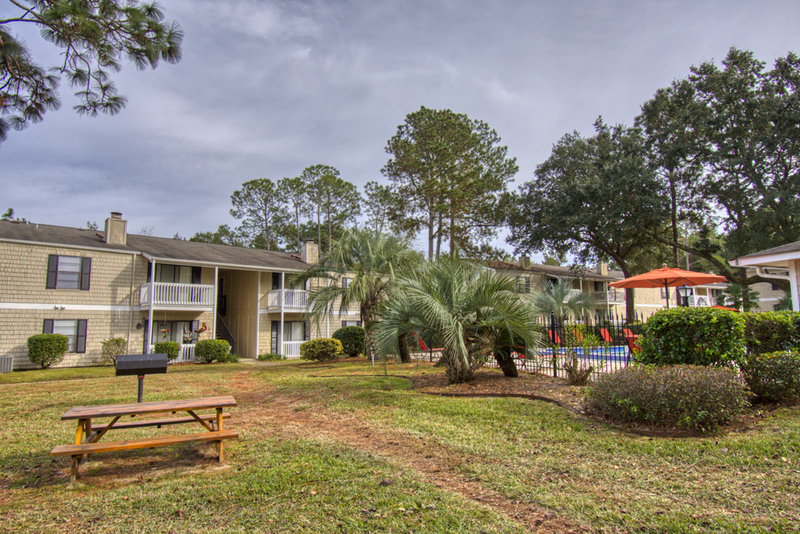 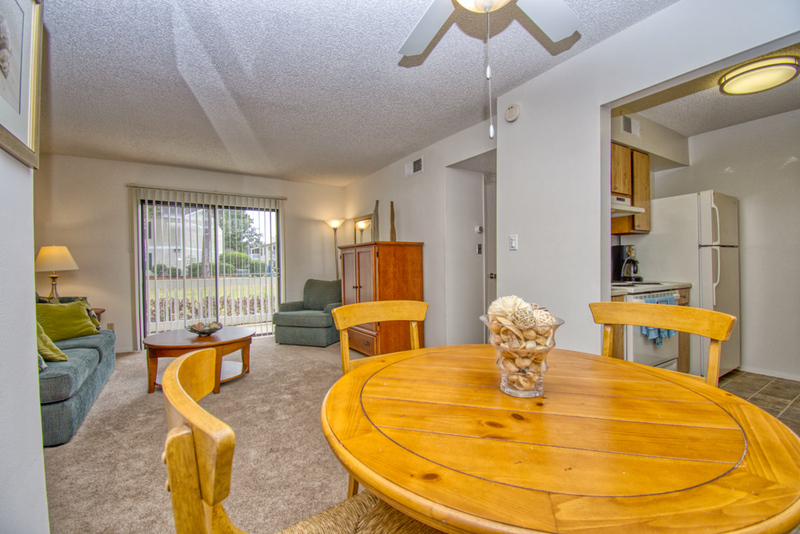 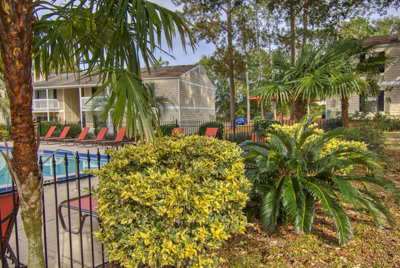 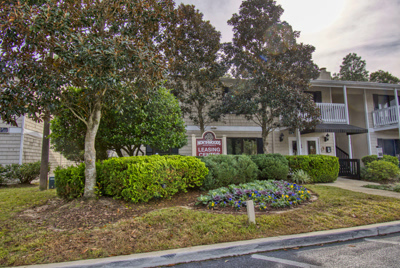 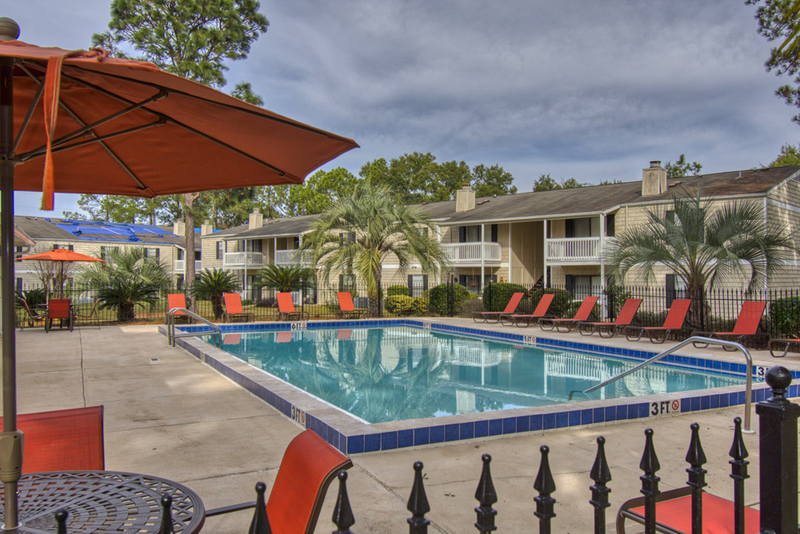 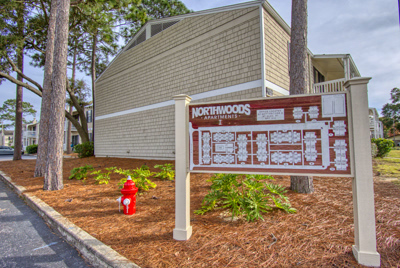 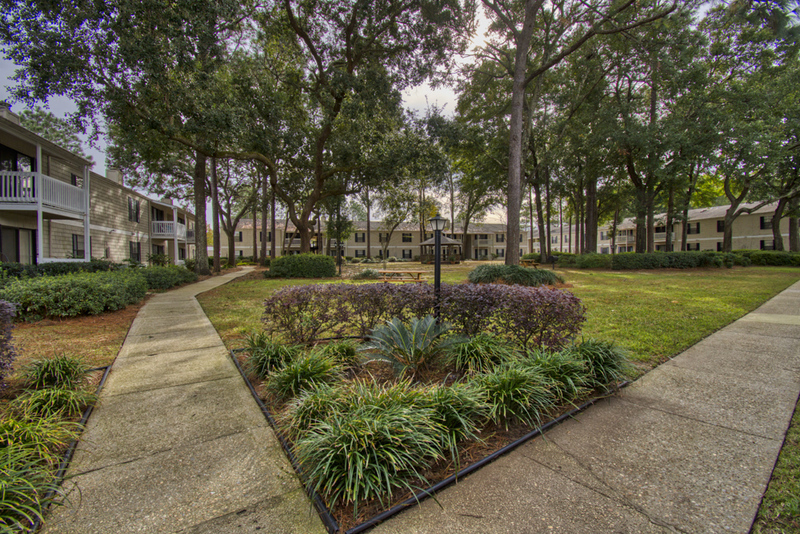 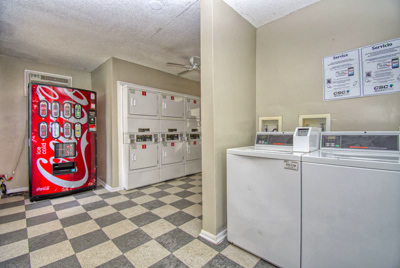 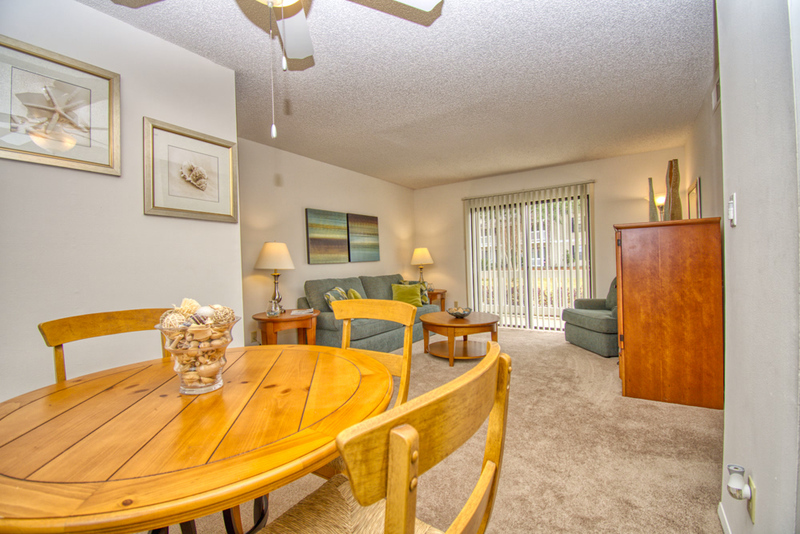 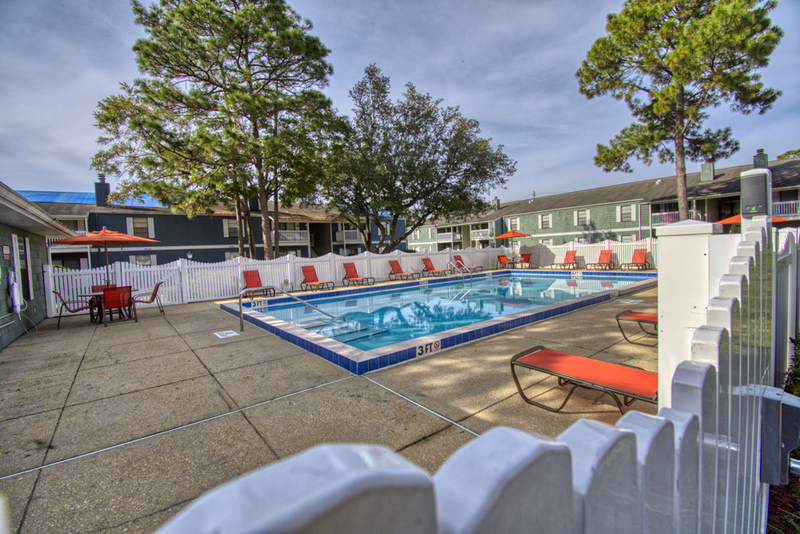 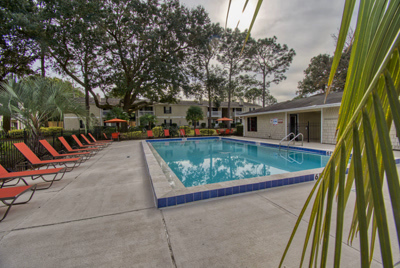 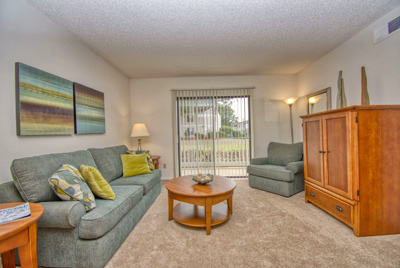 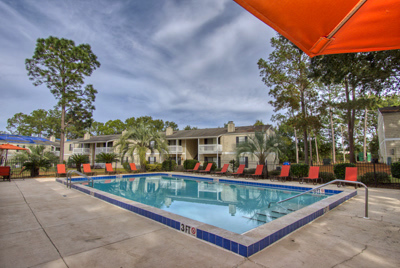 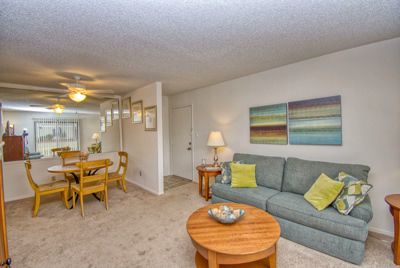 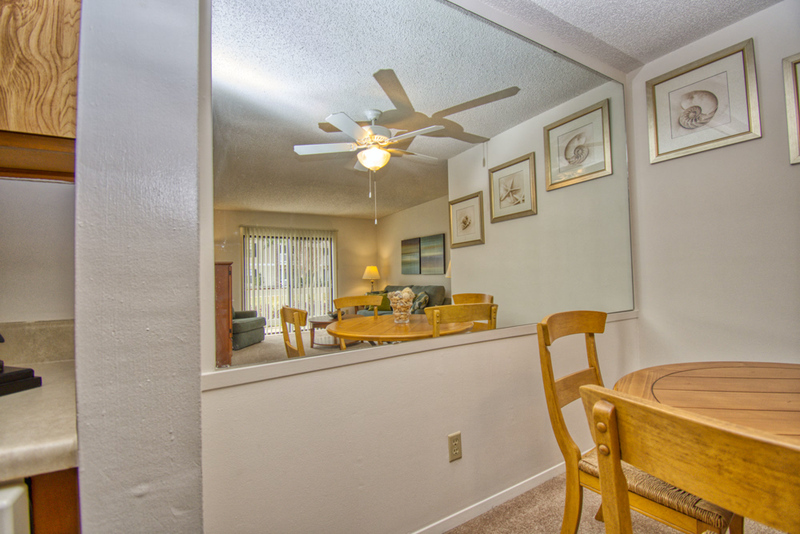 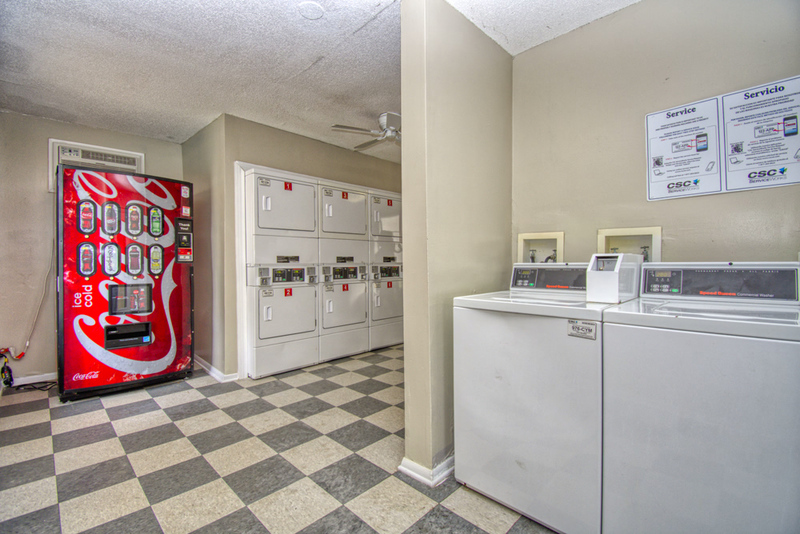 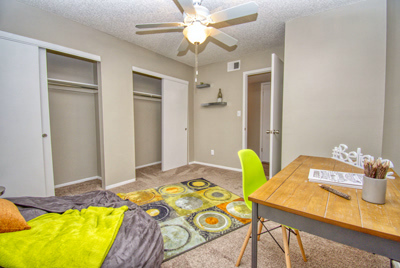 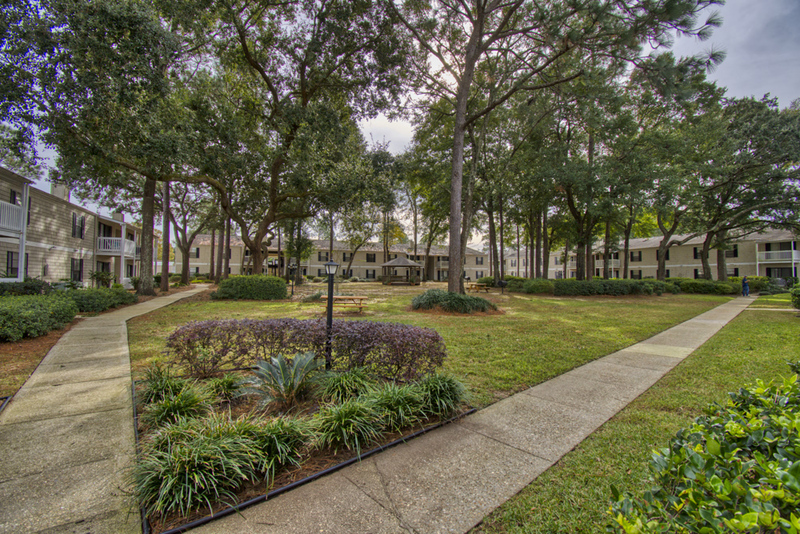 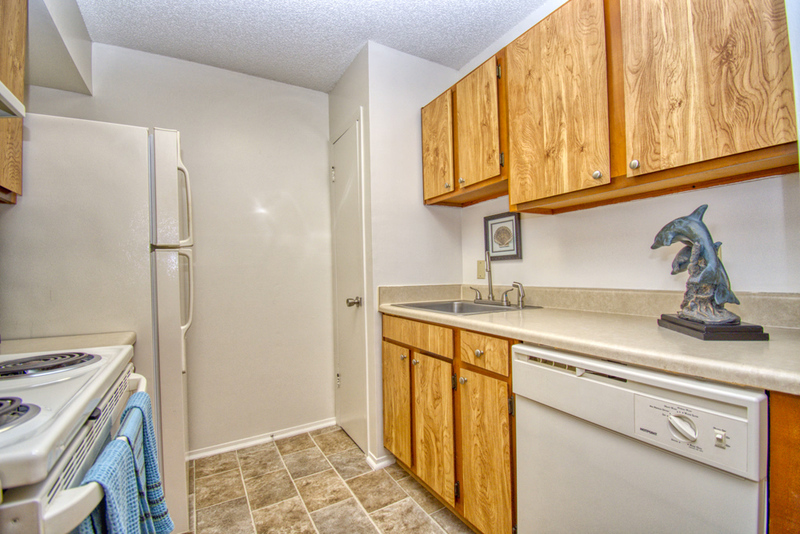 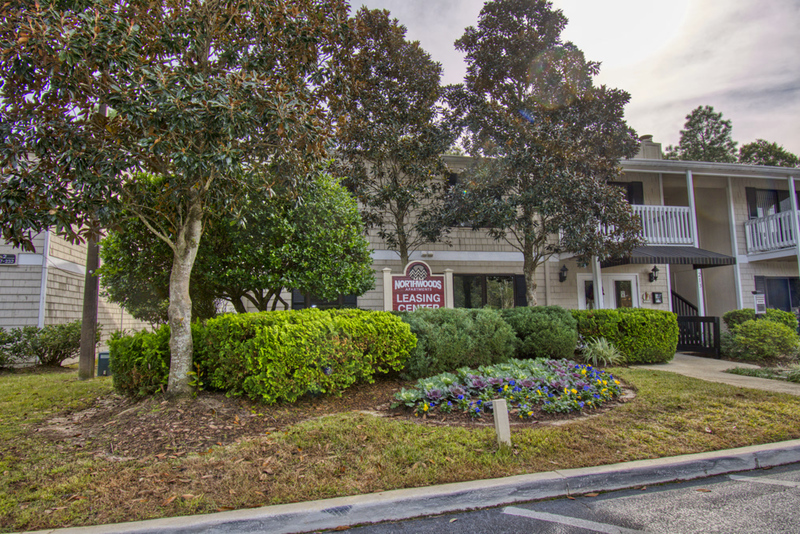 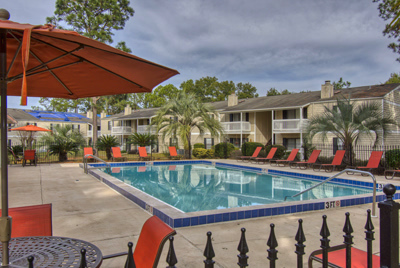 Northwoods Apartments is only minutes from restaurants, shops, galleries, entertainment, parks and much more! 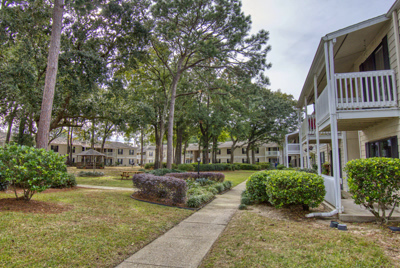 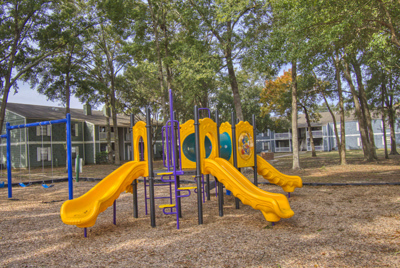 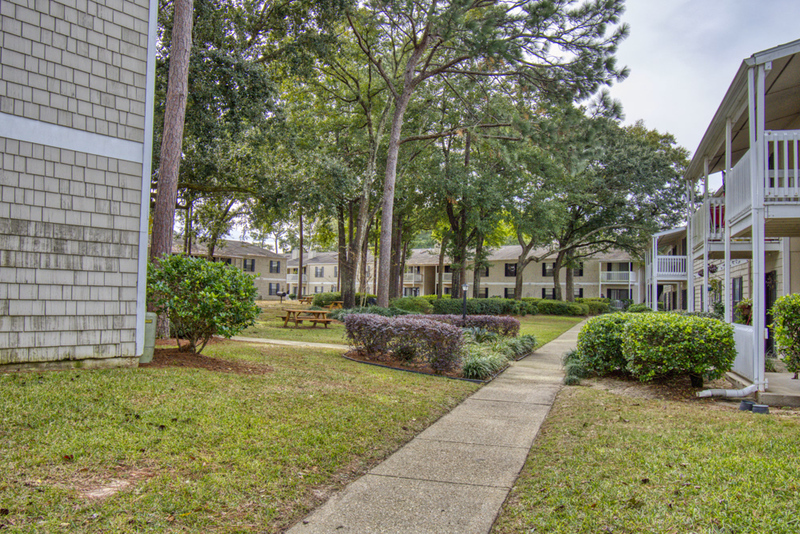 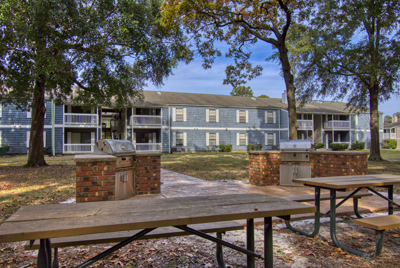 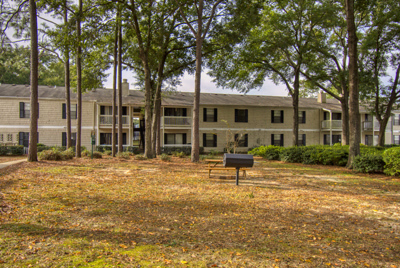 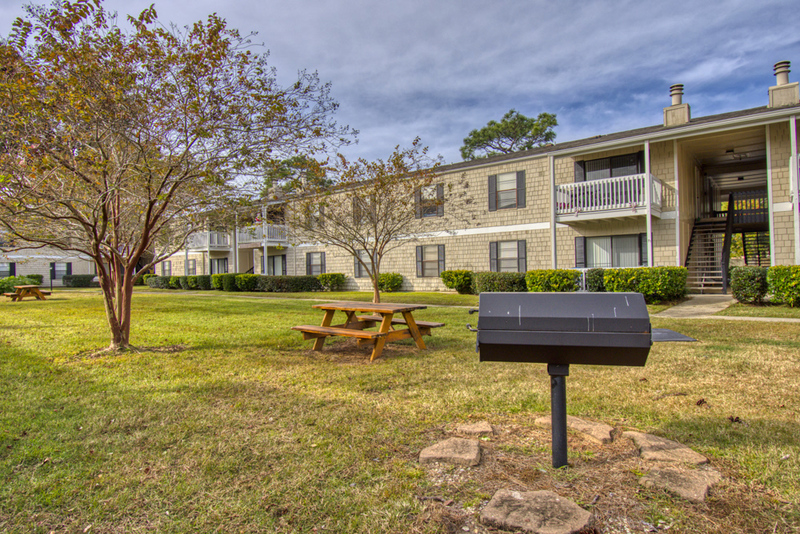 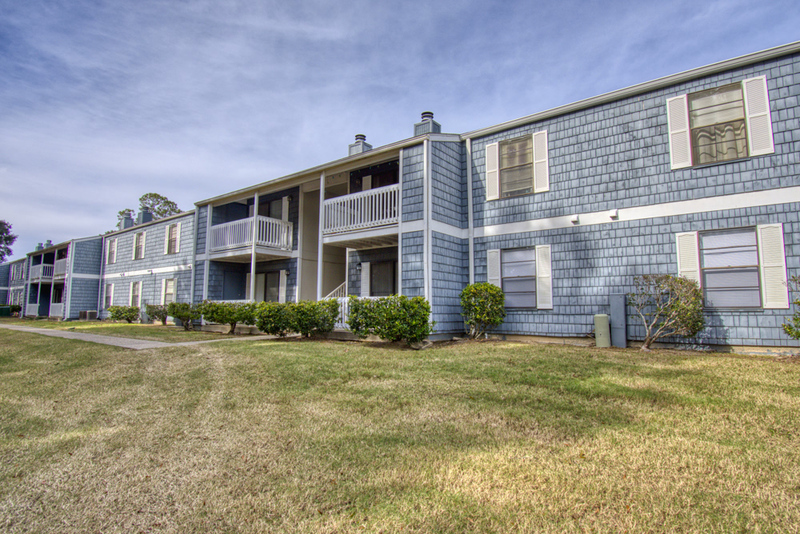 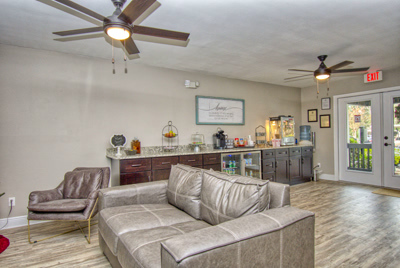 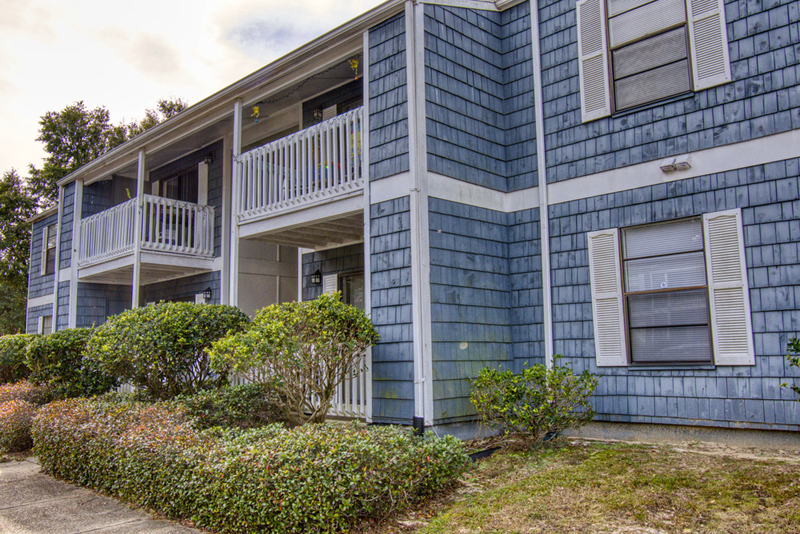 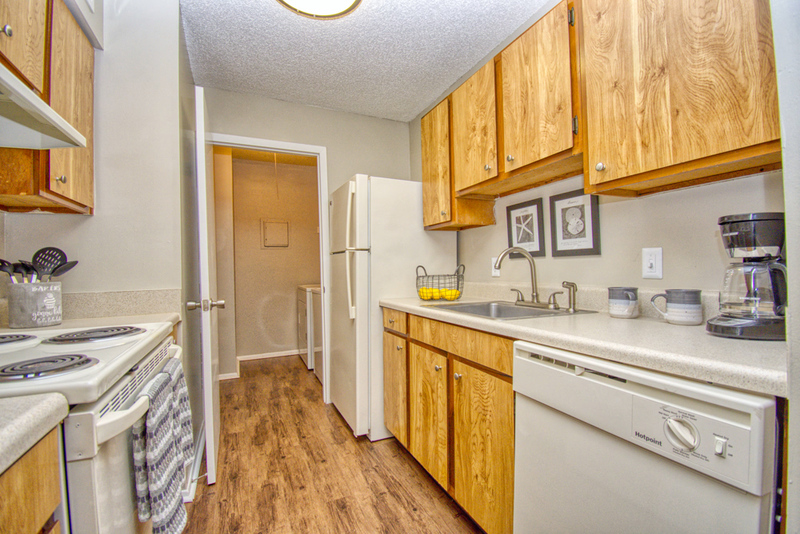 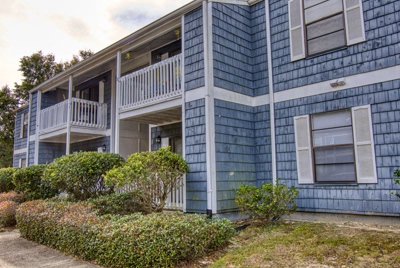 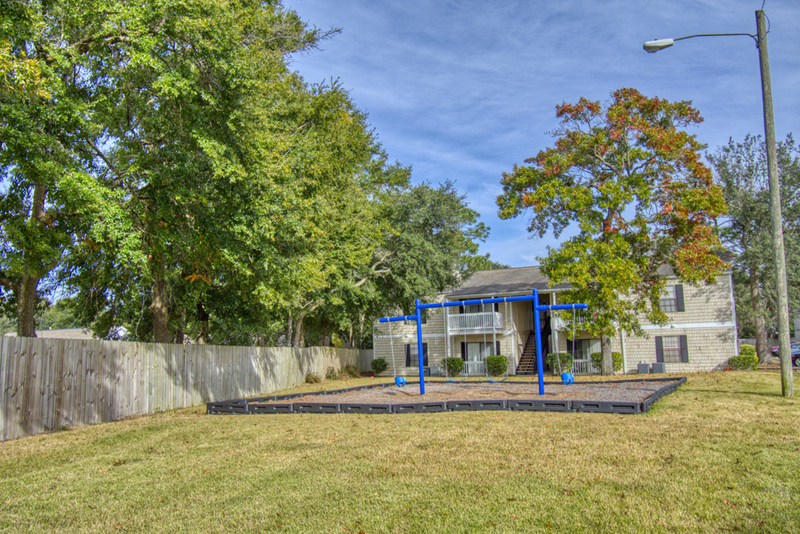 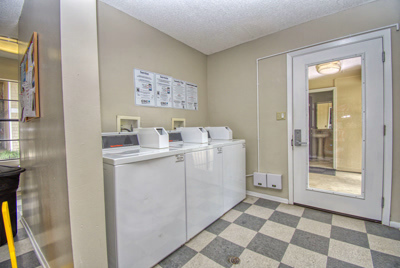 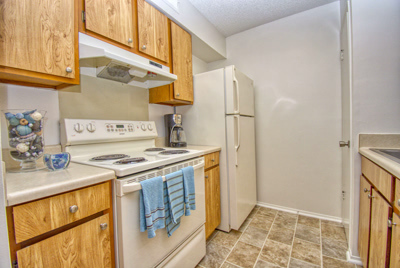 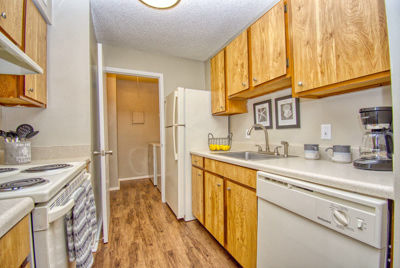 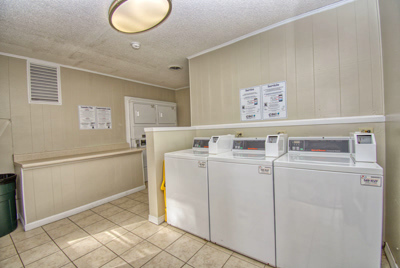 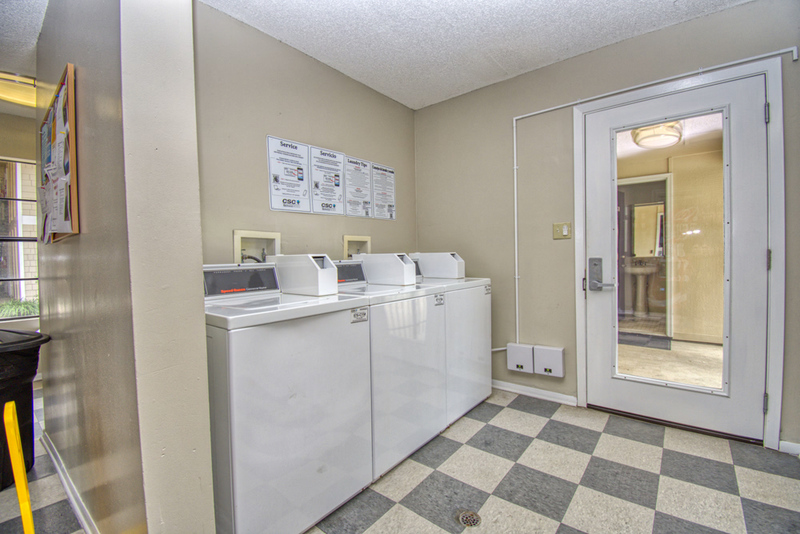 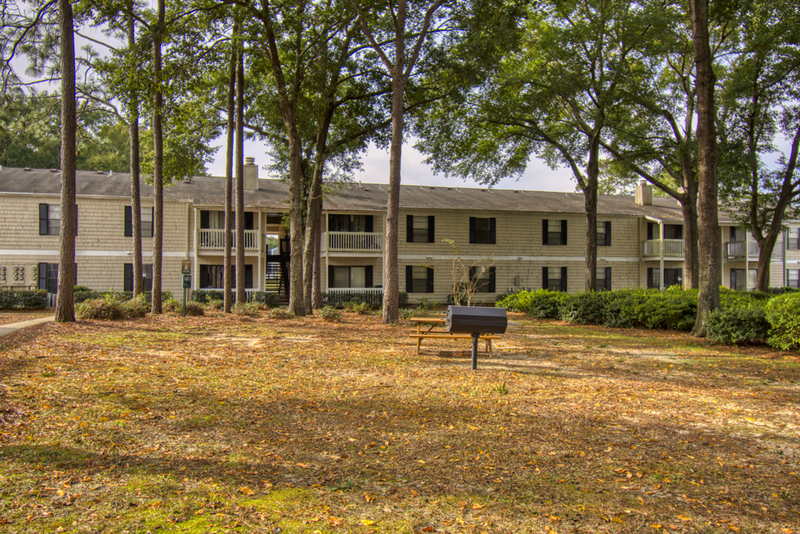 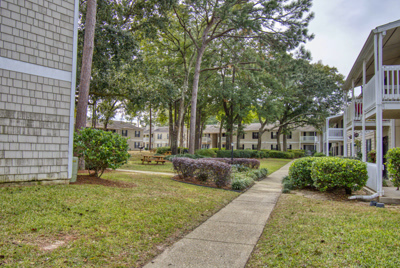 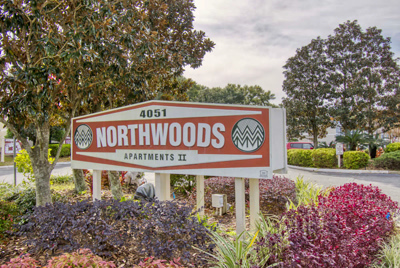 Northwoods Apartments promotes equal housing opportunity and choice for all prospective residents regardless of race, color, creed, national origin, disability, or marital or familial status. © 2017 - | Northwoods Apartments | All Rights Reserved.